Life moves quickly – there’s so much to do: shop for groceries; cook meals; clean the house; go on vacation; cut the grass; make reservations at a restaurant; buy gifts; get your hair done; go for a manicure; go for a massage… Are you short on time and finding it hard to get organized? Butler’s Club has what you need! So, who’s behind this slew of services? Jean-Hugues Coudry, who worked on a similar project as part of his business studies at the HEC in Montréal, and Elisa Gougoux, who worked for a long time in the film industry where a quick wit, resourcefulness, and a strong work ethic are necessary. 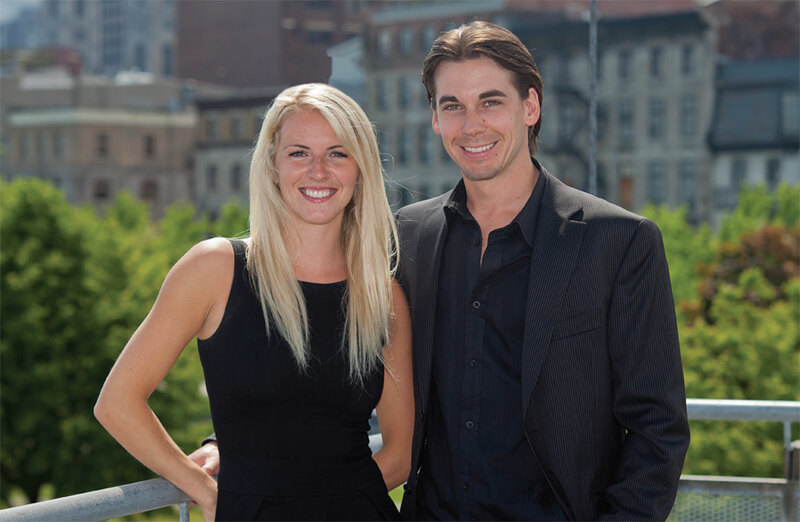 These two young entrepreneurs form a high-energy team who now employ ten people in Montréal (plus 30 freelancers) and four people in Québec City. A real success story, Butler’s Club has been offering personalized service for six years now; it’s a not so well-guarded secret among baby boomers everywhere.